Square Footage: 1,000 – 1,800 sq. ft. 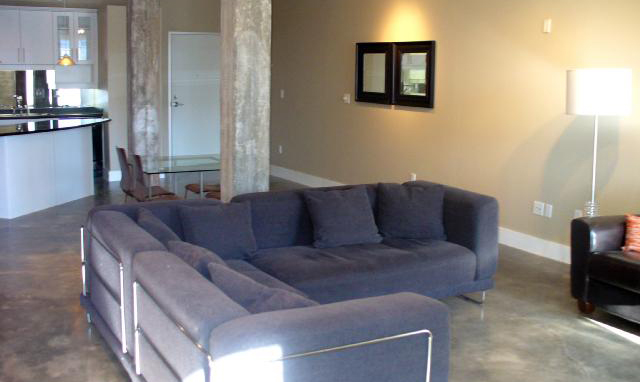 The Avenue Lofts are located in a charming 1930’s Art Deco building in the heart of the entertainment district. 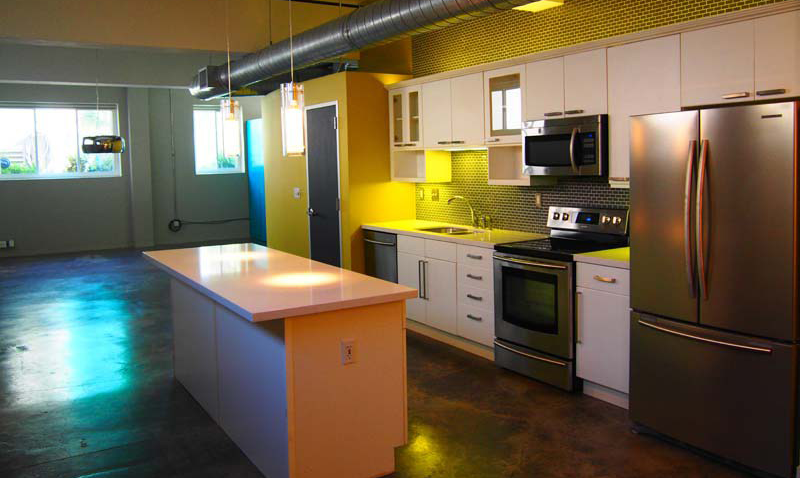 Built in a renovated office building, these luxury lofts feature modern industrial finishes, exposed ceiling beams and concrete floors. And with a prime location just a block away from “Dirty Sixth,” you’re right in the middle of one of the most unique locales in Austin. 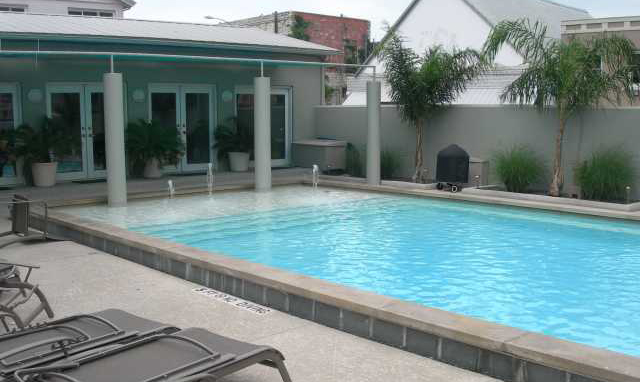 The Avenue Lofts offer a fitness center, a pool, and some of the lowest HOA fees in the downtown area. 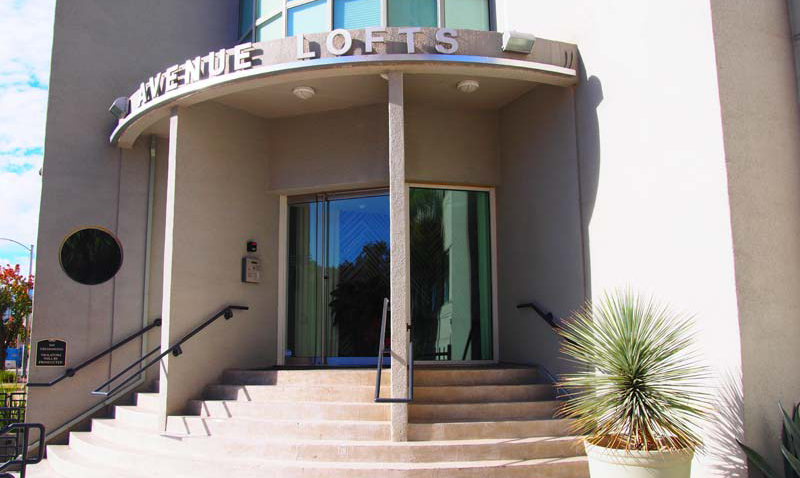 Because the lofts are located one block away from 6th Street, you have some of the best bars, clubs, restaurants and entertainment options in the city just a few steps away. 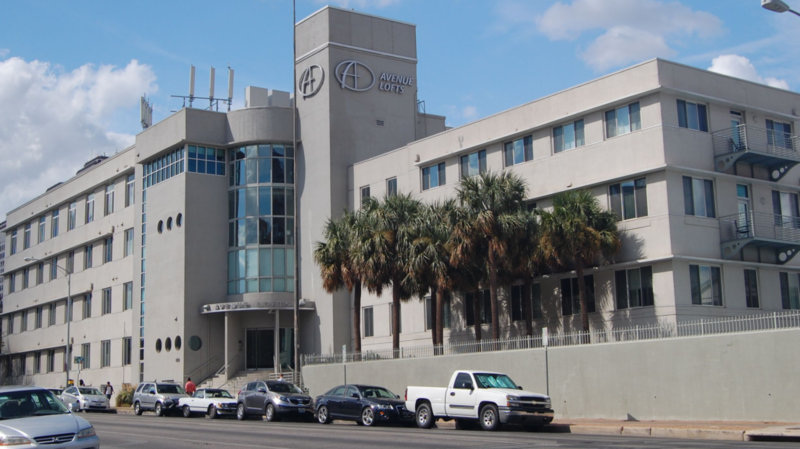 You can catch a movie at The Alamo Ritz theater, grab a bite at Iron Cactus, step into any of the bars that line 6th Street or class it up with drinks at The Driskill, and top it off with a snack at Voodoo Donut and be back at your house in minutes. 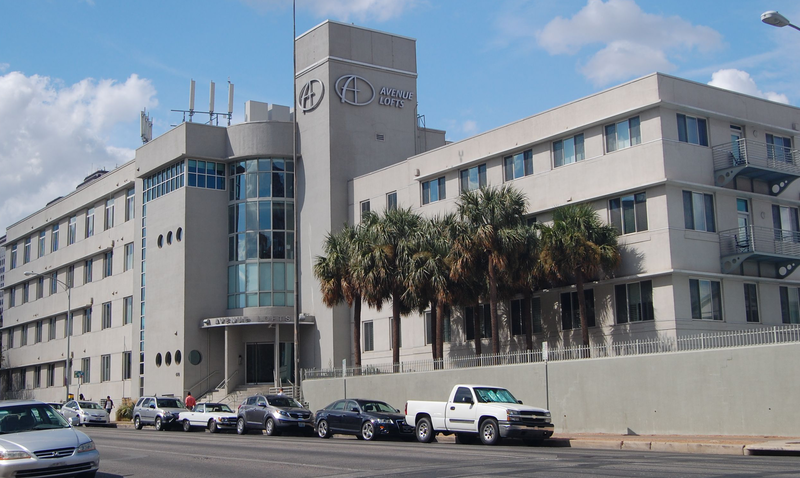 You’re also just a couple of blocks away from Congress Avenue and many of the shopping and dining options there. And if you’re into the outdoors, you’re just a few blocks away from Lady Bird Lake, representing miles of hiking trails, biking, kayaking and paddle boarding.